The Director Zonal Operations, Mrs. Amina Shehu, speaking through the Principal Manager, zonal Operations, NCC, Mr. Ekisola Oladisun, said that despite the numerous challenges being faced by service providers, Nigeria broadband penetration had continued to increase. Mr. Oladisun said that though the country had achieved a lot in the telecom industry, there were still huge challenges. “These feat would not have been achieved without the active collaboration of all relevant stakeholders and the enabling environment provided by government in the sector’’, he added. He lamented the incessant theft of telecom facilities across the country saying that vandalism of telecom infrastructure has continued to be a major challenge in the telecom industry. 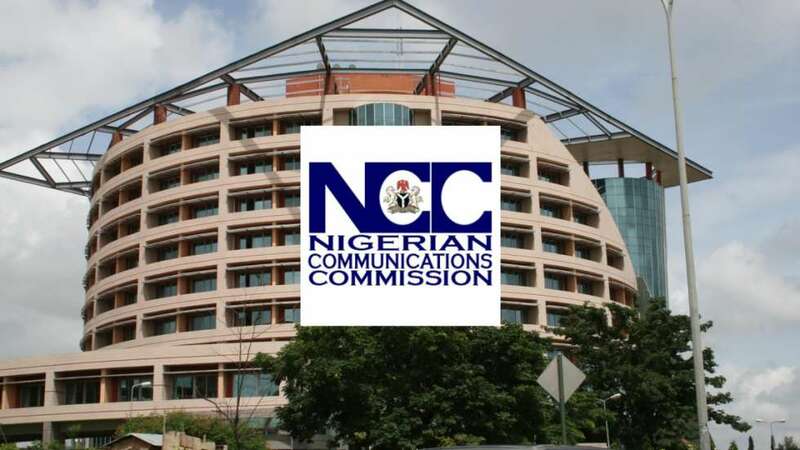 He said the NCC will continue to collaborate with the relevant agencies to ensure adequate security for telecoms facilities and also engage stakeholders on the need to protect telecommunications infrastructure. The Director, Department of State Service (DSS), the Police, the Nigerian Civil Defence and Security Corp (NCDSC) and District Heads were represented at the event.